The Associations Annual Awards Ceremony will be held Saturday November 7th, 2015 with social hour from 6-7 PM and dinner at 7:00 PM followed by awards presentation. During the event the Class of 2015 Virginia Peninsula Hall of Fame will be inducted in the categories of Performance and Meritorious Service. Also awards will be presented for the Richard Gary Youth Coach of the Year , the Al Watlet Meritorious Service Award, Bowler of the Year and the All Star Teams. 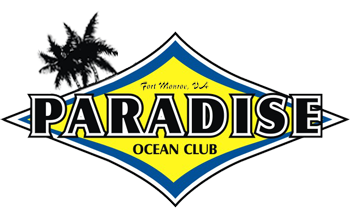 This year the Association will hold the event at a new venue, the Paradise Ocean Club located at 490 Fenwick Rd on Fort Monroe over looking the Chesapeake Bay. Tickets will go on sale in the Fall and will be available from our Center Representatives, members of the Board of Directors and Association Officers. We hope to see you there to enjoy an evening of celebration and fellowship. This entry was posted in VPUSBC NEWS on July 20, 2015 by Virginia Peninsula USBC.